Time Equipment Rental & Sales is the place to go when you need reliable and affordable equipment for whatever project you’ve got planned. Why spend money on tools and equipment you’ll only use once when you can rent it from Time Equipment Rental & Sales and save money? 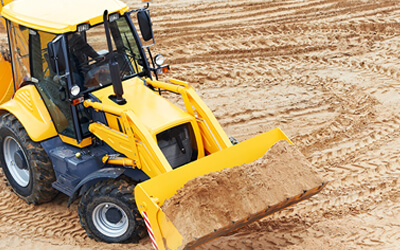 From contractors who need the right equipment to get the job done right or home owners starting on a new home improvement project, Time Equipment & Rental Sales will help you get the right tools to get the job done. We've been selling truck accessories since the 1980's, and our experienced staff can help you with whatever questions or goals you might have when outfitting your vehicle, and not just trucks. We also specialize in equipping vans for commercial use with interior packages and racks, and setting up vehicles to towed behind RV's, as well as trailer hitches for virtually any vehicle. We know how important truck accessories are in terms of form and function, which is why we carry the best brands in the business. 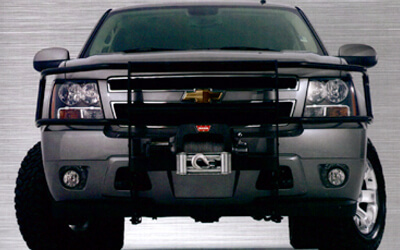 Not only do we carry best truck accessories from the best brands in the business, but our experienced technicians can install the parts you need, which saves you time and gives you peace of mind. We also offer carry out parts if you prefer to install your new accessories yourself. Check out our great prices and speedy delivery on parts orders. Our sister company, Timeless Wedding & Event Rental, can help you with all of your wedding, event, and party needs. 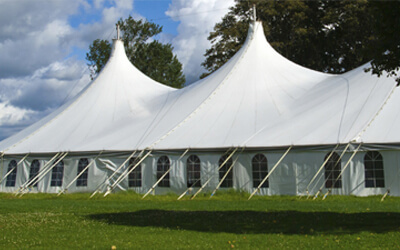 From tents for outdoor weddings and events to bouncing castles and food service supplies, we have everything you need to make sure your wedding, event, or party is one you’ll never forget. We provide a high level of service, top of the line equipment, and innovative and creative ideas to each and every client that walks into our showroom.